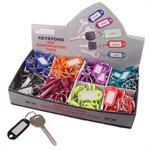 A quick and easy way to tag your keys. 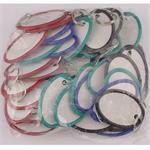 The heavy cardstock oval paper tag is surrounded by a plastic rim that keeps the tag stiff. 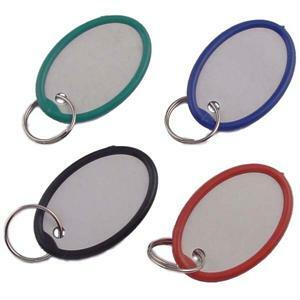 Tags can be written on with a pen or marker. 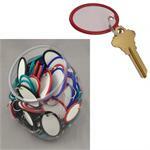 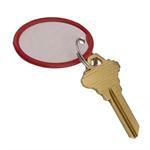 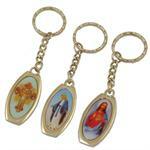 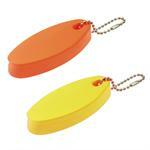 These paper key tags measure 1 3/4'' x 1 3/16'' and include a 3/4'' split key ring. 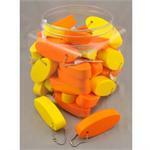 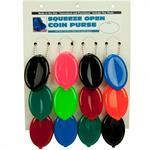 50 Tags to a bag - Assorted Colors.